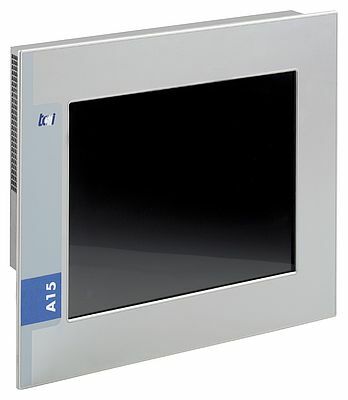 Equipped with a 15” multi-touch display, the A15-DITX EP panel PC from tci is designed for installation in switchboards and control consoles. It enables an operator to simultaneously use multiple fingers and offers multi-touch possiblities, common features in smartphones, such as zooming by spreading of fingers or rotating of objects by circular finger motion. For a wide performance scalability there are several boards available. Depending on requirements a power-saving Intel Atom or Core i3/i5/i7 processor can be used. The integrated condition monitoring system “PreVision Control” reliably protects the system against sudden failures by continuously monitoring all critical parameters. It informs the user immediately if a temperature or voltage value becomes out of range.